After a tiring day of work, eventually, we feel like we have been drained out of the last ounce of energy left in us and all that we wish for is a soft, comfortable bed to meet our slumber requirements. However, an important fact is completely ignored or makes way into the oblivion when this bed craving sets in us. 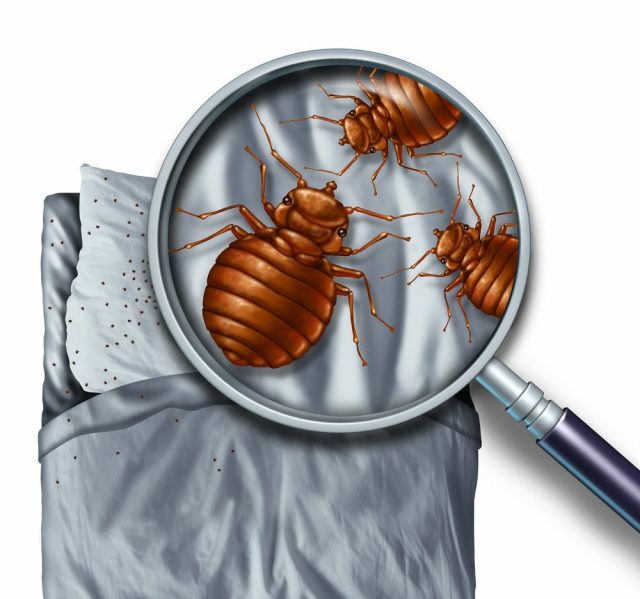 The beds that we sleep in are home to a plethora of organisms and serve as a comfortable breeding ground for them, commonly referred to as ‘bed bugs’. 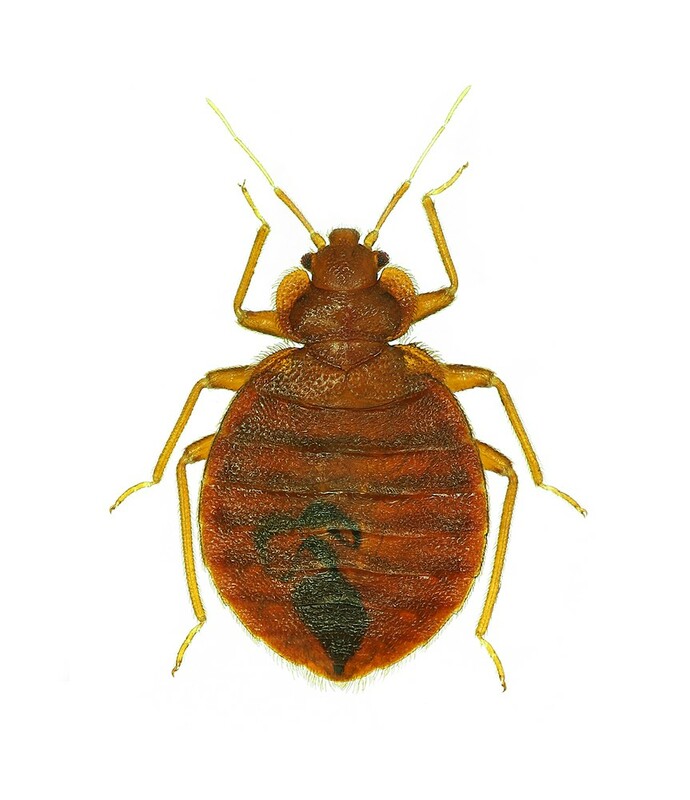 Bed bugs (scientific name: Cimex lectularius) are inherently parasitic in nature and feed on human blood and blood of other warm blooded animals. They are of the cimicid family of insect species, and reside in and around the beddings, bed sheets and other areas of hibernation. They are generally nocturnal and are not known to transmit any diseases. Identification traits would comprise of reddish or brownish hue and possession of an oval shaped 0.2-0.4 inch body along with short antennae. 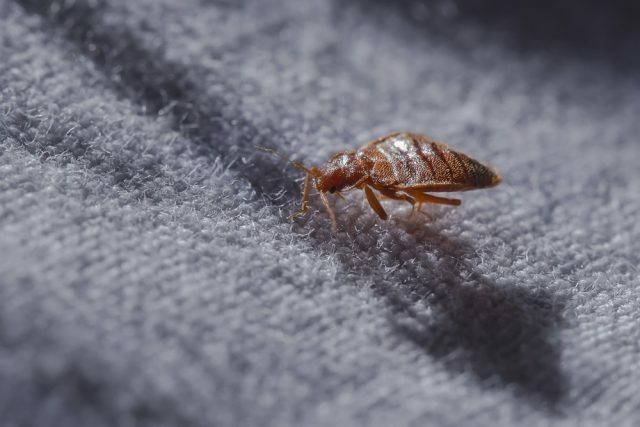 An adult bed bug can feed on its human host for almost 10 minutes at a stretch and as a matter of fact, bed bug bites are quite nasty with rashes circling round the bite spot and a fair bit of irritation in the region. Are there other bugs that look like bed bugs or have close resemblance? This question is raised because of the fact that if pictures of bugs that look like bed bugs are shown to a layman, he or she will definitely fall under the impression of tagging it as a bed bug. To deliver a befitting answer to that, we must be careful of the fact that there are other bugs and insects flaunting a stark similarity with the family of bed bugs. No. Therefore, a fair bit of generalization is done sometimes, and many other species are clubbed together with them. Any bug or insect for that matter of fact roaming near our beds or on it or more so ever, in the bedding, we tag it as a bed bug. 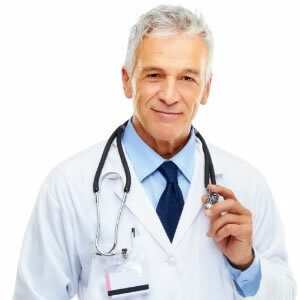 Due to this, a very common problem arises when that particular species bites someone but he or she takes the treatment for bed bug bite and therefore the desired result of medication is not rendered properly. 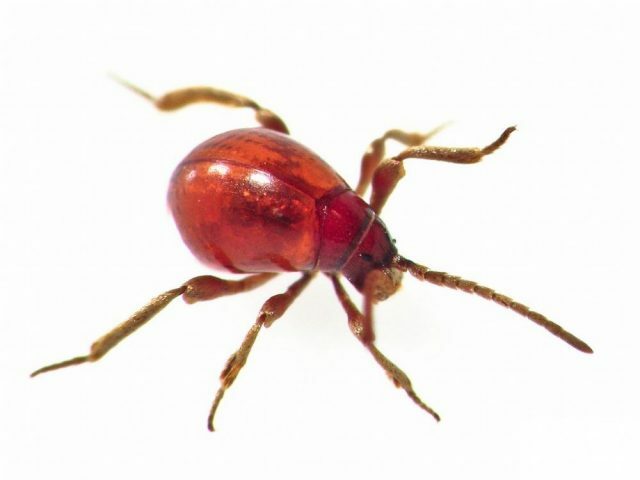 Now, to elaborate on the point of departure from common bed bugs, a few species are discussed in details which however, upon first notice, would be mistaken due to their identification similarity. 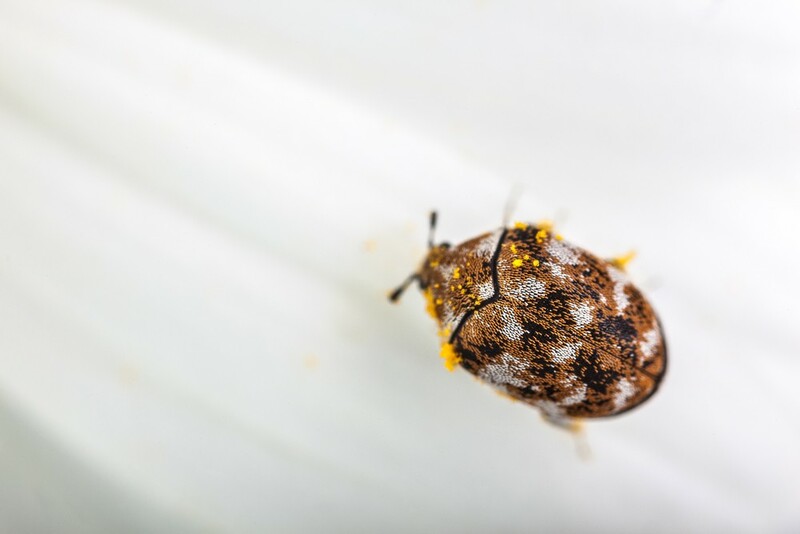 Bugs that look like bed bugs also tend to have a fair bit of similarity on the attributes, habituations, nocturnal behaviour and also on the food chain front. The point is to demarcate them. 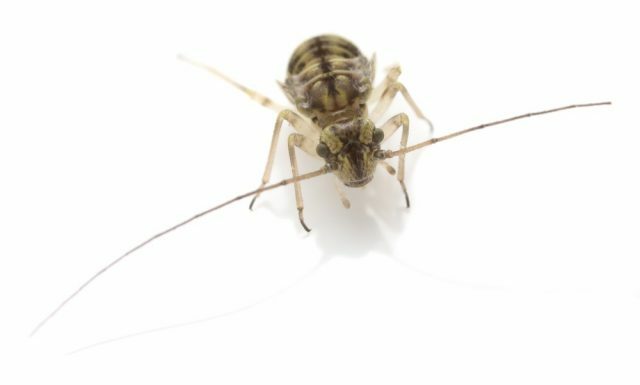 Although not being part of the lice species directly, Book lice are a type of insect that are inherently non transmitters of diseases and infections, but can really turn into a problem if left to breed on a large scale in our home environment. 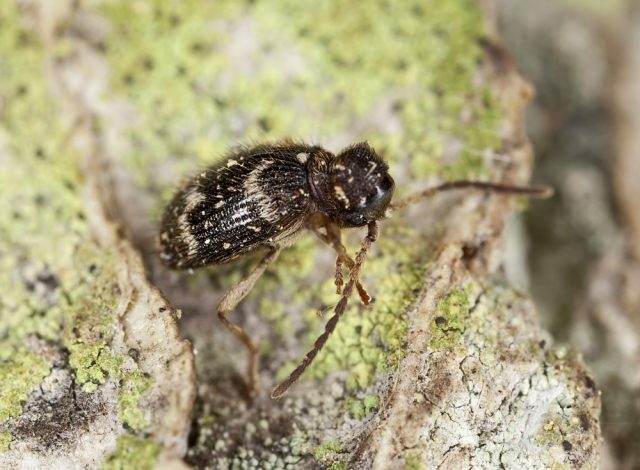 They are termed as psocids and prefer residing in spaces which tend to be moist with little or no sunlight exposition and with a constant source of food nearby, primarily fungi or mould. A preferable breeding ground of book lice is places near a constant source of food cereals or paper. They are non winged tiny insects of about 0.0625 inches in length and very strong hind limbs used for manoeuvring and speeding. Having four stages of nymph metamorphosis, the book lice tend to feed on fungi and mould growing in our mundane food sources like pulses and cereals and thus have the capacity to render them unfit for our consumption. Bat Bugs (scientific name: Cimex pilosellus) is a species of insects that bear very close resemblance in appearance as well as manifestations. The name ‘Bat bugs’ are applied to the species as members of it tend to colonize around bat nests as their main source of consumption is bat blood. But however, they tend to migrate and settle into human settlements primarily to feed on human blood and thus deliver painful bites in the process. Also, infestations are rendered due to carriage of the bat bugs by the bugs themselves, anchored on their skin when they fly into human habitats and prepare their colonies. However, a distinction can be made in the sense that bats tend to settle down in close proximities with one another in close knit areas of a human settlement viz. an abandoned house or the attic of a house or an apartment etc. A similarity between bed bugs and bat bugs can be pointed out as like bed bugs, this species is also known to be a non transmitter of diseases and infections as a whole. 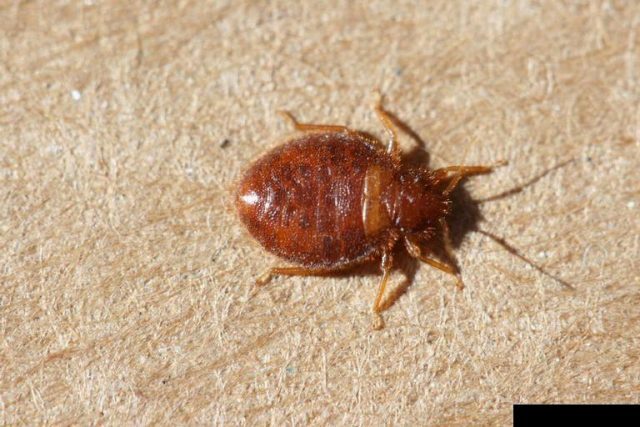 But as in the case of this species, they often tend to separate out from their bat hosts and wander off to different parts of the house, even making their way to the bedroom or in the bedding, thus easily mistaken to be a bed bug. Having said that, there is also a final point of departure, between the bat bugs from their bed relatives owing to the fact that bat bugs tend to get exterminated if a constant source of warm blood is not present in a close proximity. But bed bugs can stay over a month without a proper meal of blood thereby sustaining their existence. 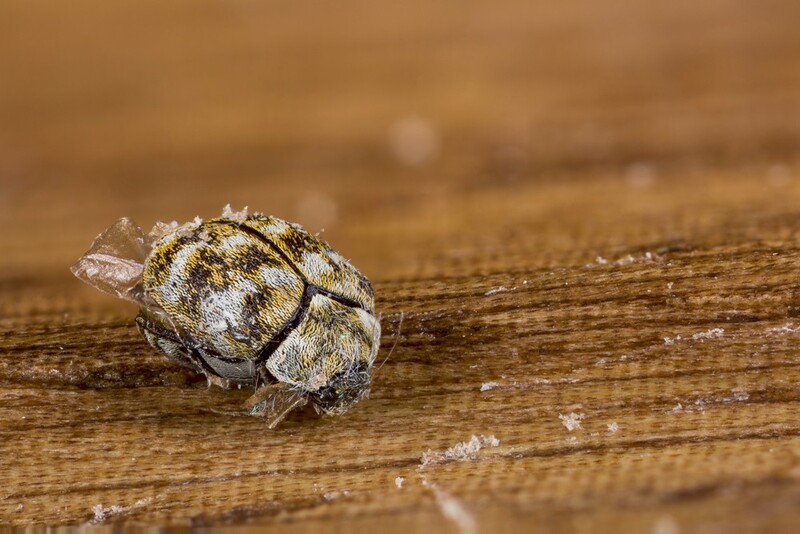 Carpet beetles (scientific name: Anthrenus verbasci) are considered to be domestic pests and have no direct resemblance to bed bugs as such primarily due to their more or less round and brownish hairy body. They have a unique feature of settling and infesting museums especially natural museums rendering damages to the natural fibres exhibited there and also a great deal of nuisance to the furniture, bibliography, carpets and so on. As the name suggests, their main source of sustenance are carpets, mats, mattresses and rugs that we place on the ground and also are considered detrimental for the books and other documents that we keep in our home.As a domestic pest, they lay their eggs in shady moist areas away from direct sunlight contact. Notable mentions would be unused pipelines, air conditioning ducts and under or behind household furniture. After hatching, the larvae tend to stay in the dark and consume organic edibles. Also a common favourite for their breeding and development is that of unused musical instruments where they eat up the inner lining and padding along with the woodwork. 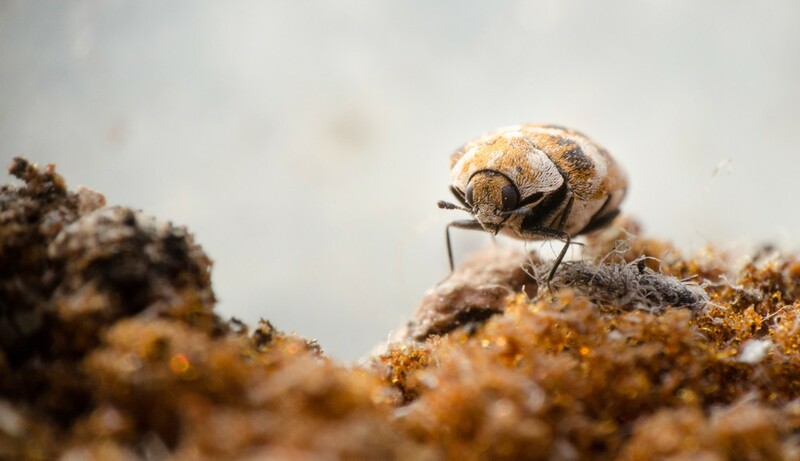 As a museum infester, collections of books, bibliography, specimens particularly collections having biological connect face the detrimental effects of carpet beetle habitation. 4. Spider Beetle: Having long and sleek limbs and antennae, this species of beetle have a very close resemblance with the spider in shape and appearance. 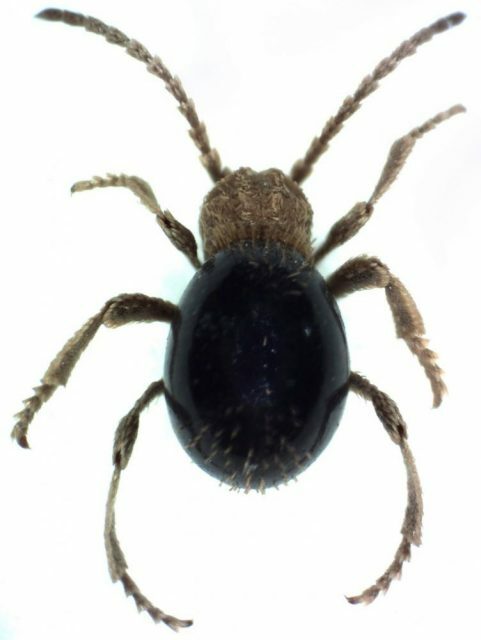 Also it has a humped posture ranging from brownish red to black colour and has different intra species variations notable among which are the American spider beetle (Mezium americanum), the White marked spider beetle (Ptinus fur) and smooth spider beetle (Gibbium aequinoctiale). All the species mentioned have somewhat familiar lifestyles and are more or less scavengers in nature deriving their nutrition majorly from edible materials like leftover food, dead insects, animal skins, books, bones and skeletal remains, hair, leather and the list continues. They prefer moist, dampened areas of the household and seldom come in contact with any light source, usually the woodwork, for habituation and reproduction. Infestations in food are common and such food items must be immediately disposed off. 5. Cockroach Nymph: With respect to appearance and size to a great extent, cockroach nymphs (Periplaneta americana) are considered astonishingly similar in identification traits as that of bed bugs. The colour ranges from dark mahogany to a hue of dark brown with a cylindrical body unlike bed bugs and measure about an inch and a half in length. 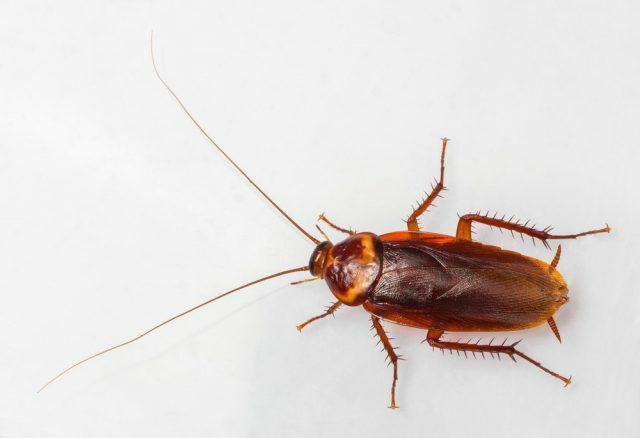 Cockroach-nymphs are essentially not blood suckers and even don’t bite humans. One final point must be placed forward regarding the fact that adult bed bugs do have wing pads but are not capable of taking flights or jump longer distances like the flea. 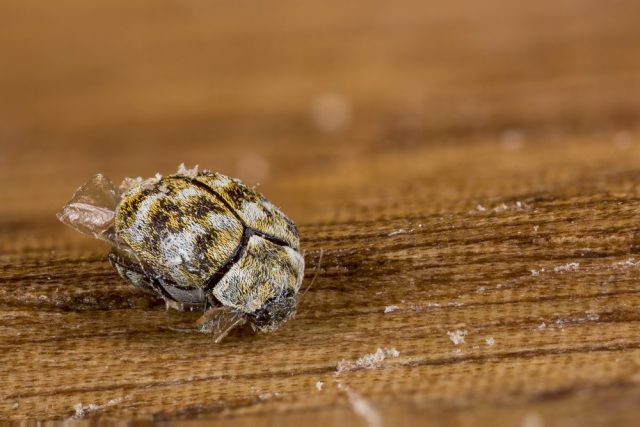 Also, no evidence of bugs that look like bed bugs with wings has been found except that of the carpet beetle. To conclude, we must however, remember that there are close resemblances of many pests with our household bed bug, but in reality, they tend to be separate species with other distinct attributes. Thus one needs to be careful in identifying especially in the case of a bite.